The following will give you an opportunity to download some information on the church and lists areas on the website that may be of interest to you. We are located on Moffett Street off of Bower Hill Road near Jefferson Middle and Elementary School. Directions and Map - Click on Directions Tab. Park in the north lot or south lot. The building with the highest steeple is the sanctuary. There are many entrances that can be used to get to the sanctuary. These floor plans may be helpful in orienting you to our building Lower Level Floor Plan or Upper Level Floor Plan. For handicapped parking, enter the north parking lot (farthest from Bower Hill road), go to end of parking lot, turn right. Follow the short drive behind the church to a small parking lot. The handicapped accessible door is on the right side of the main building. Go in the door, turn right, then left, and in about 50 feet the sanctuary will be on your right. 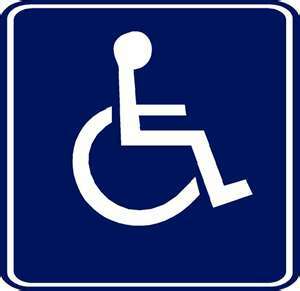 You do not need to have a handicapped tag to park in the handicapped area. Anyone who has difficulties doing the stairs or walking is encouraged to use this area. You will probably be greeted at various entrances by friendly people (we call them greeters) who will say hello, answer any questions you may have, and can direct you to the sanctuary. Your children are welcome to stay with you at the worship service or attend the first part of worship and then attend Christian Education classes. Child care for infants-age 5 is available in our nursery during the Worship Service and Christian Education. The nursery is near the sanctuary. Any member would be glad to direct you the nursery. An usher will greet you and hand you a bulletin as you enter the sanctuary. A typical service lasts about 60 minutes and includes a call to worship, prayer, singing, scripture reading, children’s time, sermon (approximately 20 minutes), congregational sharing time, offering, and benediction. A variety of music is included in a service with songs in the bulletin or in the song books in the pews. Children’s time is a time during the worship service when children through grade 5 are invited forward for a lesson designed for them. Afterwards they are invited to go with their teachers to their Christian Education classes. We invite congregational sharing by having members write their joys and concerns on cards located at the end of each pew. Ushers will walk down aisles collecting the cards. The information will be shared with other joys and concerns by the pastors. There are Sunday School classes for pre-school through 5th grade. After the the children's time during worship the children will be invited to go with their teachers to their Christian Education classes. When the worship service is over. Be prepared for people to introduce themselves to you. Many in the congregation enjoy meeting new people. After the service most members go to the Friendship room for coffee and conversation. Children in Sunday School join their families during this time. Adult Education - Classes on various religious and social topics are presented by various speakers. The topics are posted in the Upcoming Events under What's Going On section. There is child care during this time - See Children's Activity Time below. Senior High and Middle School Education - The senior highs and middle school students are taught by the youth director and other teachers. Children's Activity Time - For the children this is an informal time of songs, fun and games in the Fellowship Hall. This allows the parents to attend the Adult Education class. Common attire is anything from jeans and a nice shirt to suits for men and dresses for women. Choose what is comfortable for you. 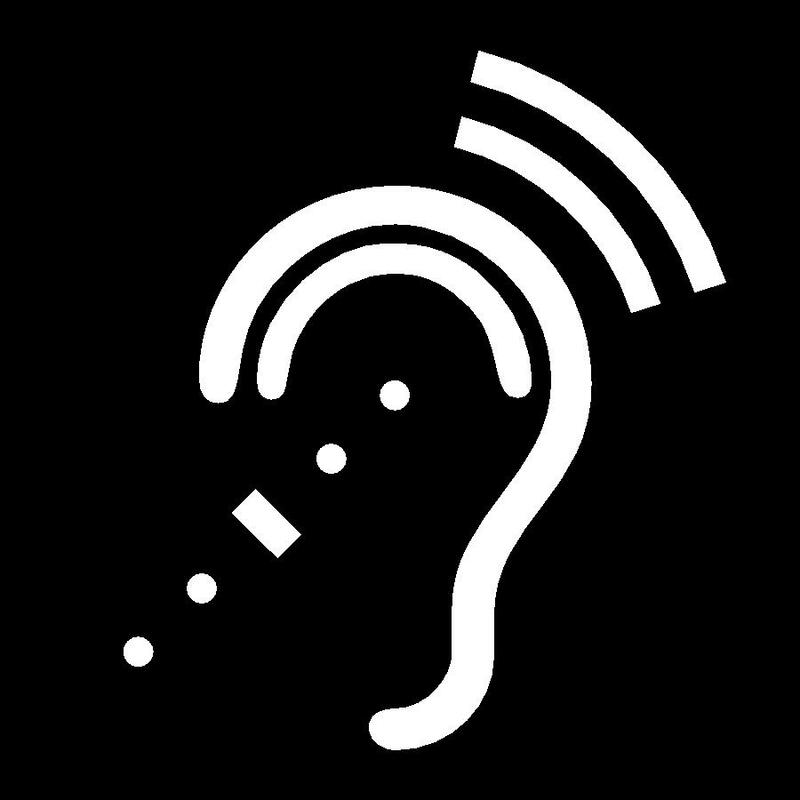 Hearing aids and large-print materials for use during the Worship Service are available from an usher upon request. Feel free to contact the church office if you have any questions. We look forward to meeting you. Samples of Worship Service Sermons - Click on this link to down load and listen to audio of our services. Below are a few of the website menu items, we feel would be of most interest for visitors. Welcome Visitors - About Us Contains high level information on the mission, history, staff of the church and directions to find us. Welcome Visitors - Community Activities Contains list of activities in which community members can participate.